It depends how you judge these things. It got off to a good start – Jeremy Corbyn arrived in a smart suit and tie! 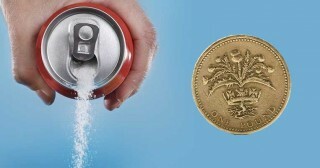 Initially George Osborne kicked off with a sweetener – a tax on sugared drinks. Although it was a new tax, it is one of those things most people (unless you are a soft drinks manufacturer) accept is a good thing for our children and grandchildren. It should help cut back on child obesity and leave their teeth in good shape to crunch on fresh vegetables. In reality, I think the soft drinks industry will become more creative adding to their range of low-sugar offerings. Then there was all the help given to businesses; lower Corporation Tax, help for small businesses by way of an increased threshold for Business Rates, assistance for oil and petroleum industries and a freeze on duty for fuel as well as most alcoholic drinks (the latter popular with both vendors and boozers). Smokers received another slap – but nothing that would surprise them. As far as individuals are concerned a bundle of benefits were announced to personal taxation; increased personal tax allowance, an increased threshold before higher rate tax kicks in and cuts in Capital Gains Tax. Savers also benefit from a new Isa for the under-forties. To help the economy, the Chancellor confirmed plans to pump money into the country’s transport infrastructure. He announced money for flood defences as well as giving the OK for HS3; the rail link between Leeds and Manchester and the Crossrail 2 in London. He also announced proposals to widen the M62 to four lanes and provide funding to explore the possibility of a trans-Pennine tunnel between Manchester and Sheffield. Of course all these goodies have to be paid for, so inevitably it wasn’t all good news. To set the scene, it was announced we were facing a slowdown in economic growth and anticipated growth had been revised downwards from 2.4% to 2% in 2016. And Mr Osborne stipulated that as a nation we had to “cut our cloth” to which end he announced cuts in public sector spending of £3.5bn by 2020. He expressed his intention of increasing income by £12bn by 2020 from anti-tax avoidance and evasion measures. But it wasn’t just Jeremy Corbyn’s suit which was sharp. 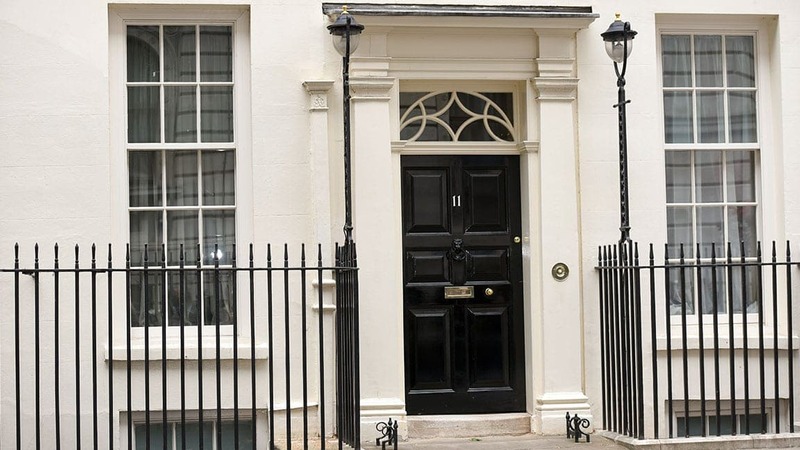 His tongue wasn’t far behind and he relished highlighting some half a million people currently receiving a disability benefit – Personal Independence Payment – would lose up to £150 per week saving £1bn. Whilst £1 billion is a great deal of money, in the scheme of a multibillion pound budget which promises hefty benefits to businesses and higher-earning individuals, it pales into insignificance. Mr Corbyn didn’t shy away from using emotive language referring to; “unfairness at its very core, paid for by those who can least afford it”. Like Jeremy Corbyn, George Osborne has an image problem and irrespective of the justification or otherwise of his decision to cut back help to the disabled whilst giving handouts elsewhere will be seen as a political faux pas. There will also be critics that Jeremy Corbyn’s speech lacked focus and could have gone further. As always, whether or not this is a good budget depends on where you are in society but for Jeremy Corbyn a new standard in dress code has been set! Home | News & Blog | The Economy | A good budget?